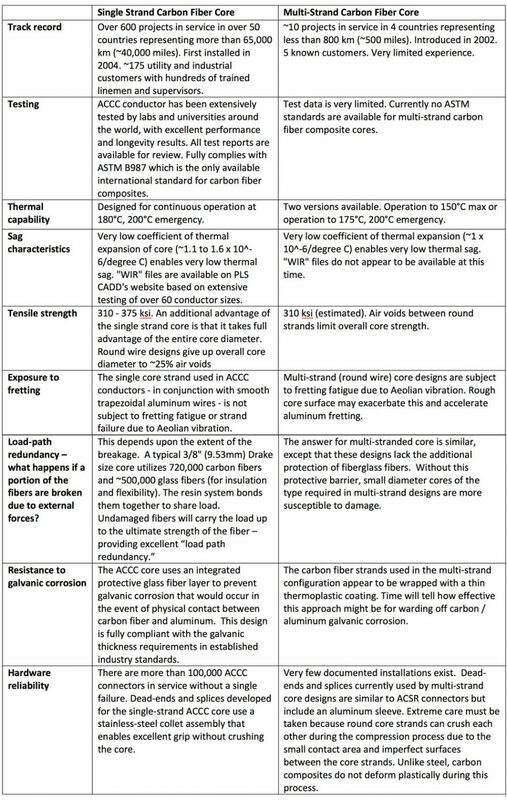 CTC Global is pleased to see other manufacturers acknowledge the value of carbon fiber composites in bare overhead conductor designs. 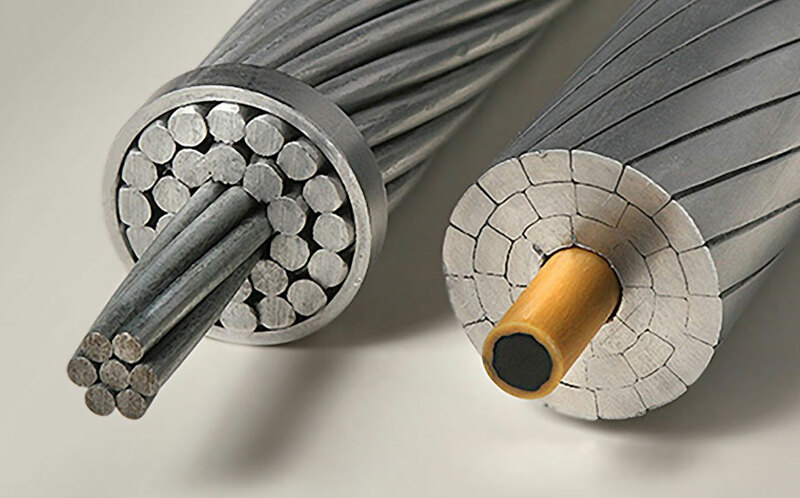 The electric transmission industry represents one of the world’s most conservative, technically-discerning customer groups. Novel designs come and go and track records matter. 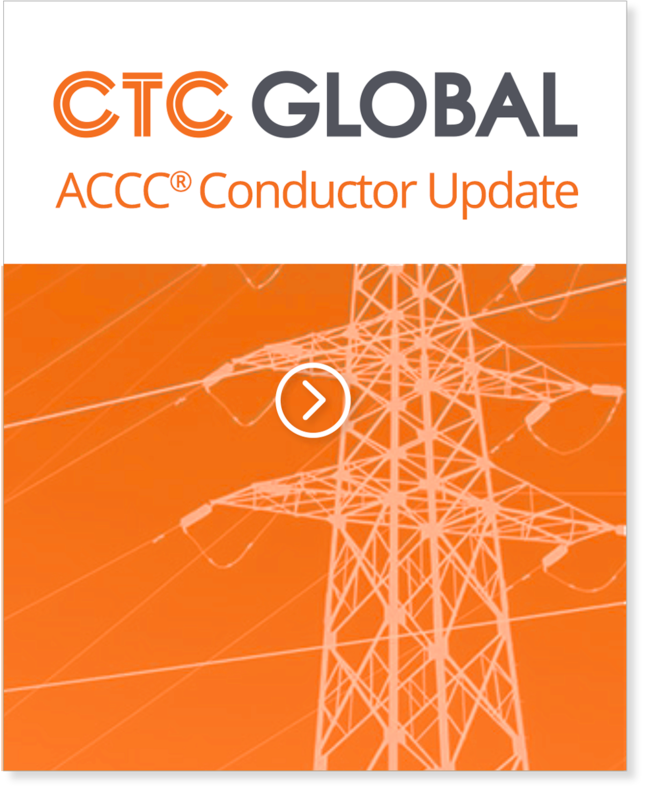 CTC is committed to understanding the attributes and considerations of new designs and to doing its part to ensure that conductor innovation, safety and reliability go hand-in-hand.